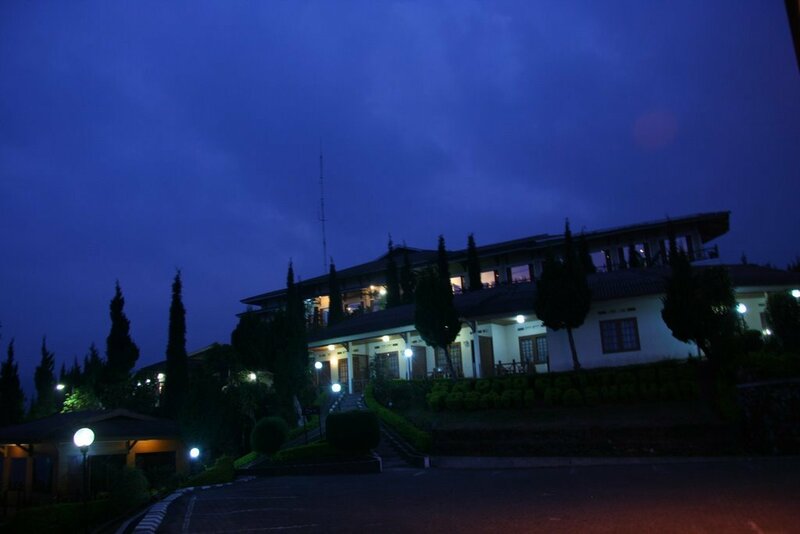 Simple hotel located in Tosari in the vicinity of the Bromo. The rooms are very simple. The bathrooms have limited hot water, approximately 25 liters, due to limited capacity possibilities. The view is breathtaking from your veranda at sunrise. The hotel is built on a slope and to reach the higher rooms or the restaurant you have to walk up a flight of stairs! The funicular of the hotel is regularly out of order. There is no minibar in the room, all food and drinks are in the restaurant at the hotel. When you arrive in your room there is a thermos with hot water. Facilities: lockers, room service, restaurant with simple Indonesian, Chinese and Continental cuisine. 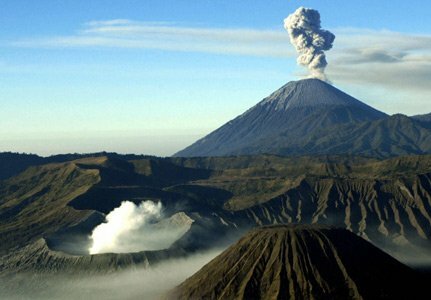 BromoThe most famous volcano of Java, the Bromo, is situated in the crater area Bromo-Tengger-Semeru.